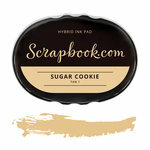 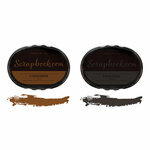 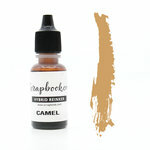 We have the perfect flavor for your pages, cards, tags and other stamping projects! 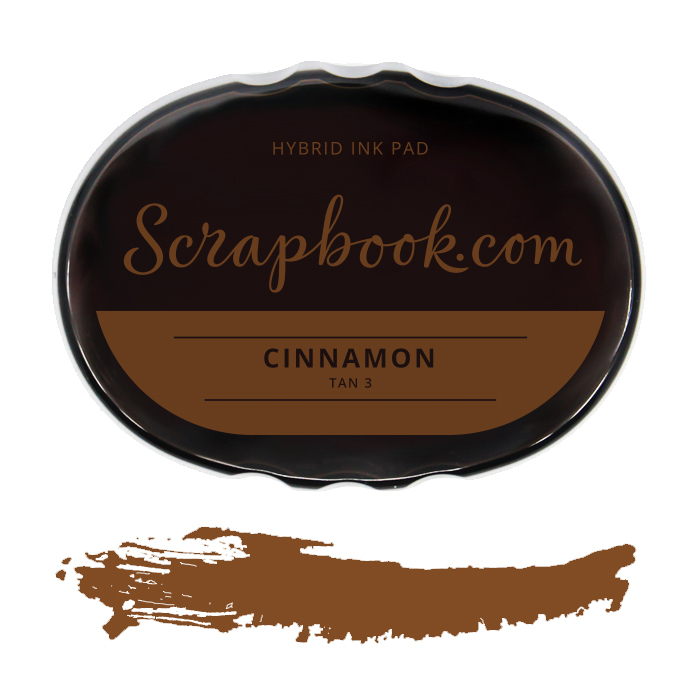 Our Cinnamon Hybrid Ink Pad is sure to spice up any craft that you can imagine; we can’t wait to see the variety of projects that you create with our exclusive full size ink pad. 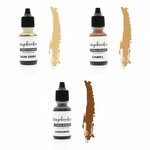 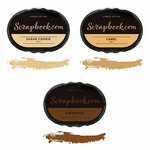 So, get ready to add some spiced up delight to your next creative project with our neutral-colored ink! 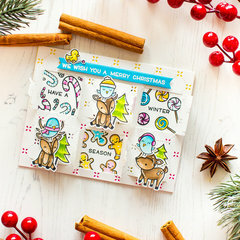 Reinkers are available! 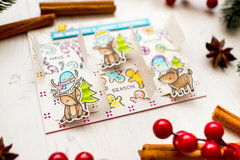 You can find the Cinnamon Reinker here.